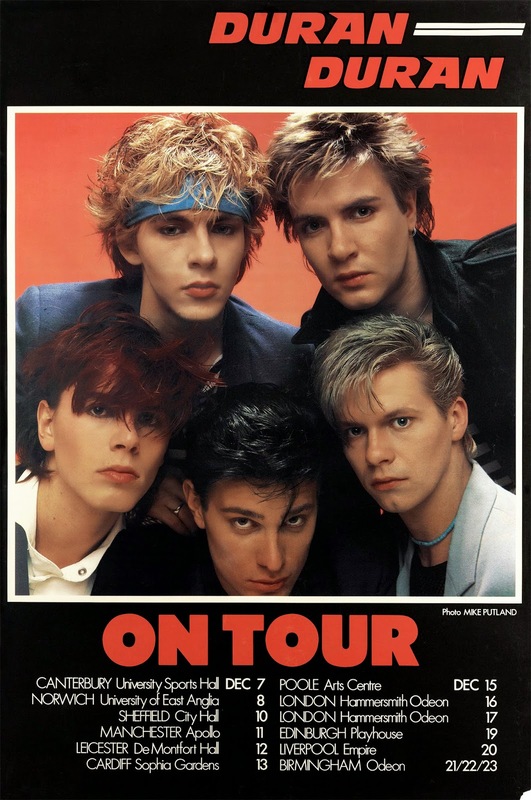 Beautiful Colors is a new book by Andrew Golub examining Duran Duran’s career though the through the posters that capture the design and style of not only the band but the era. 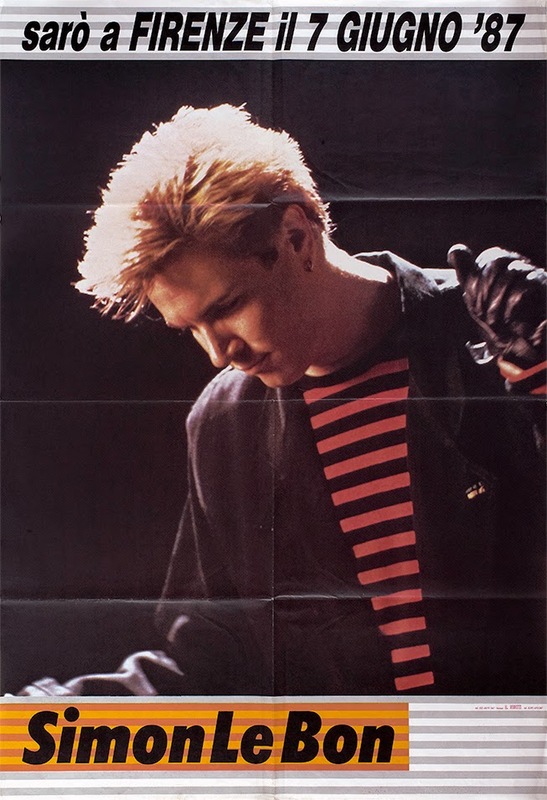 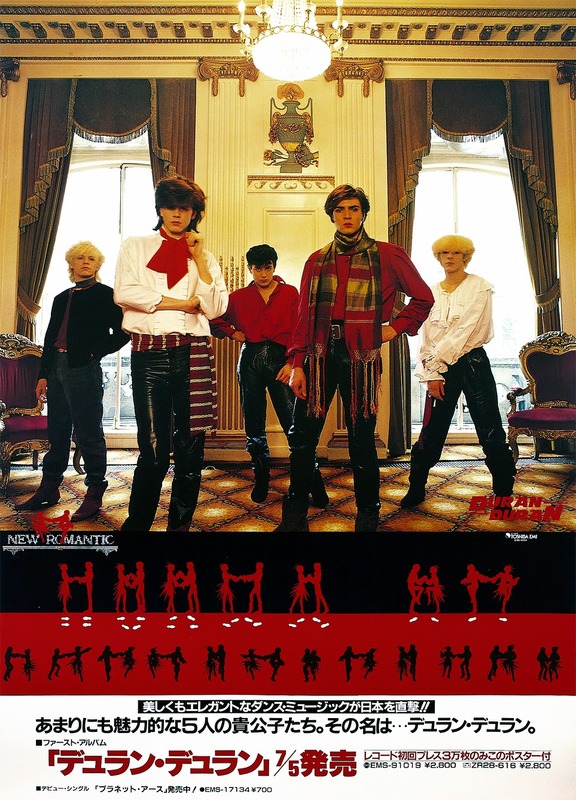 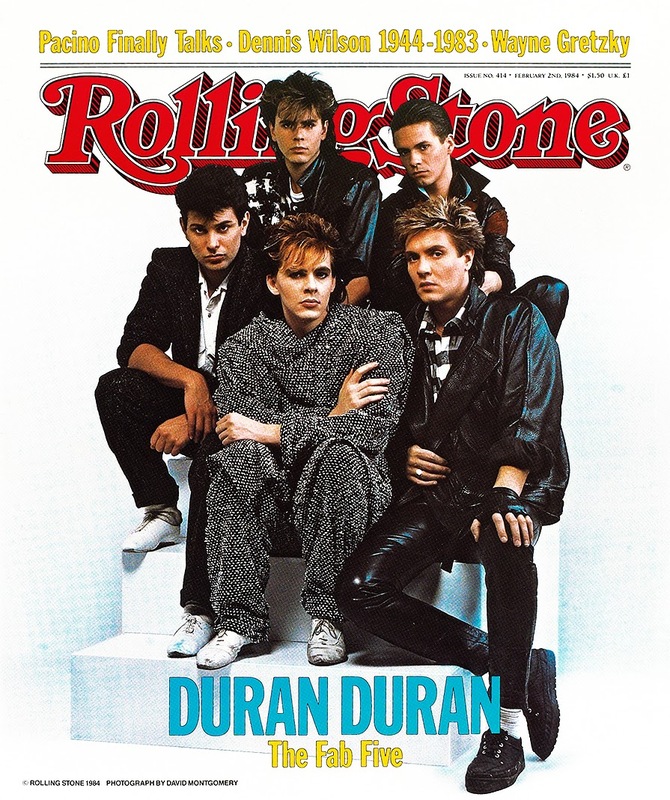 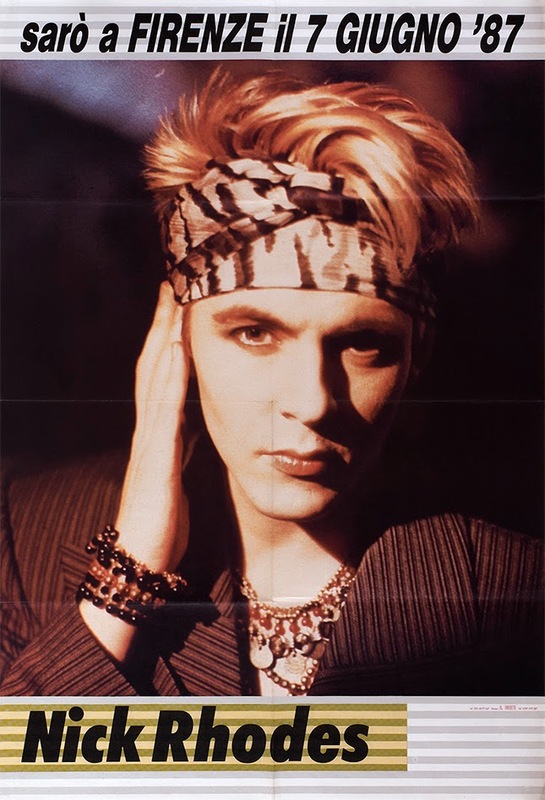 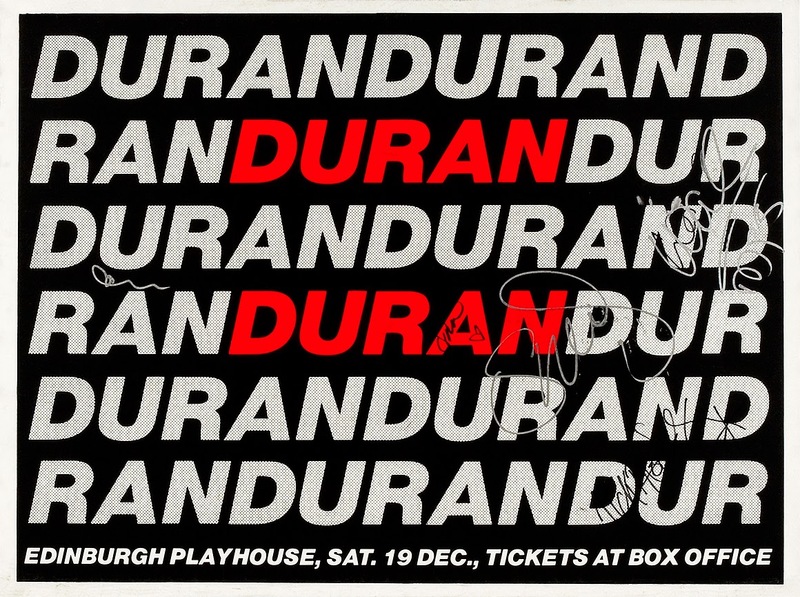 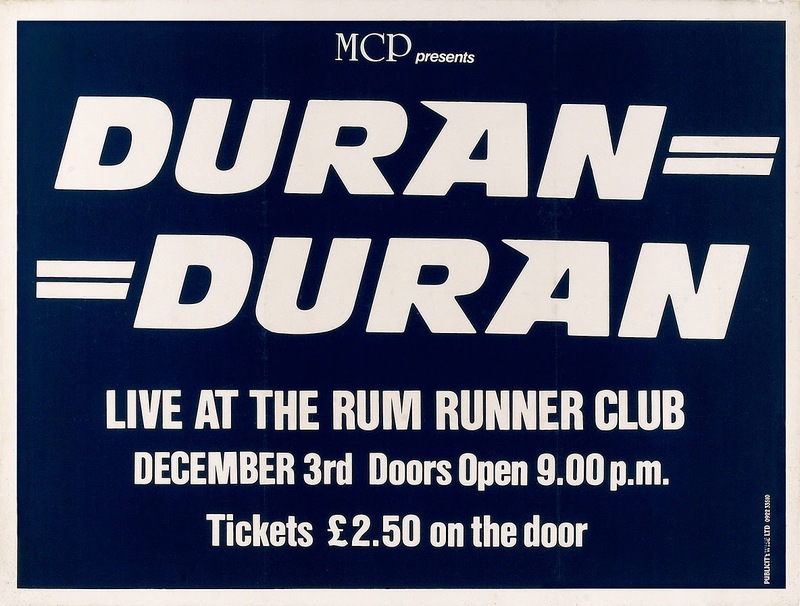 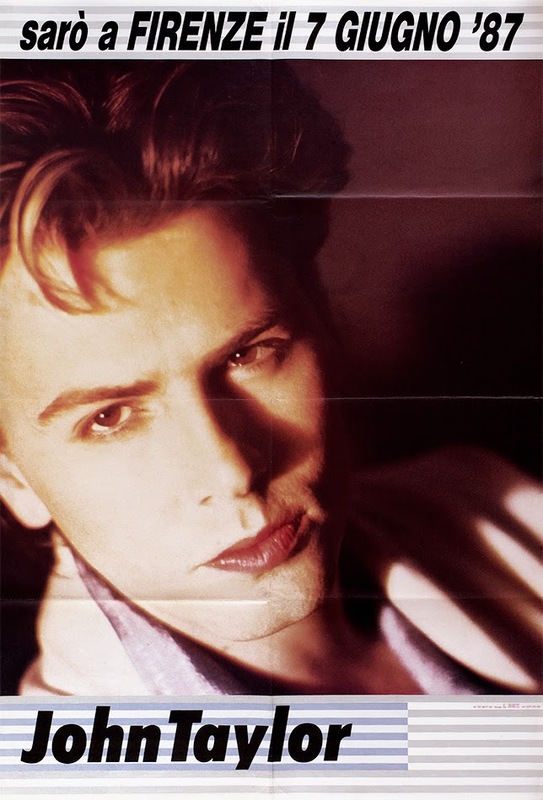 From 1978 up to the present day, the band’s evolution is chronicled with rare and vintage promotional posters from the largest Duran Duran archive in the world; tours, tribulations, and triumphs are charted as each album is released. 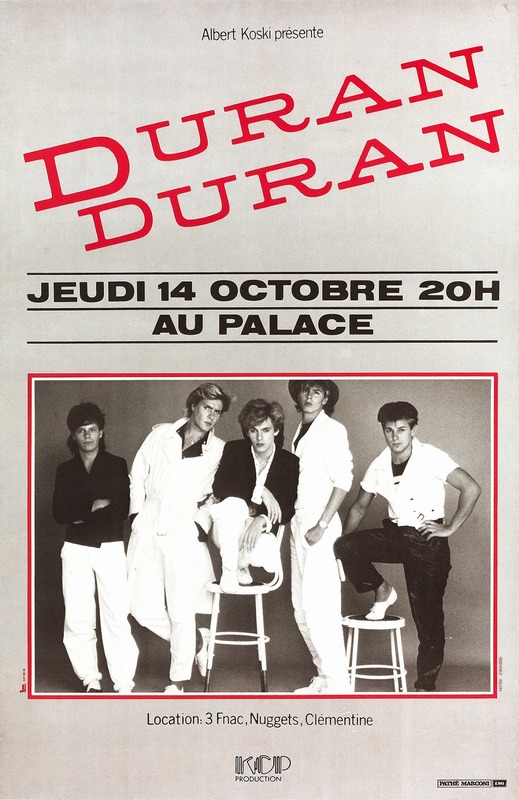 Andrew Golub's archive of band memorabilia houses an assortment of rare artifacts and paper ephemera that numbers in the thousands, including carefully restored posters and prints from every chapter of Duran Duran's history.